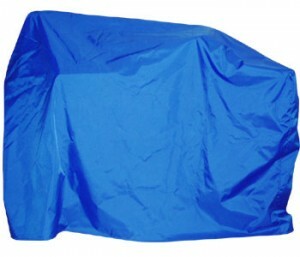 Protect your investment with a scooter storage cover. A large range of sizes and fabric weights available to suit most popular scooters. Models available with tie back straps or elastic bases to secure them on the scooter.